Small business lender, 365 Business Finance, has created a timeline detailing the appearance and disappearance of retail stores on the British High Street from 2008 to 2018. The timeline serves to provide a visual depiction of a changing high street against the backdrop of recent media coverage of store closures. The timeline lists 46 retailers; some old, some new – all at some point in time are or have been a household name. 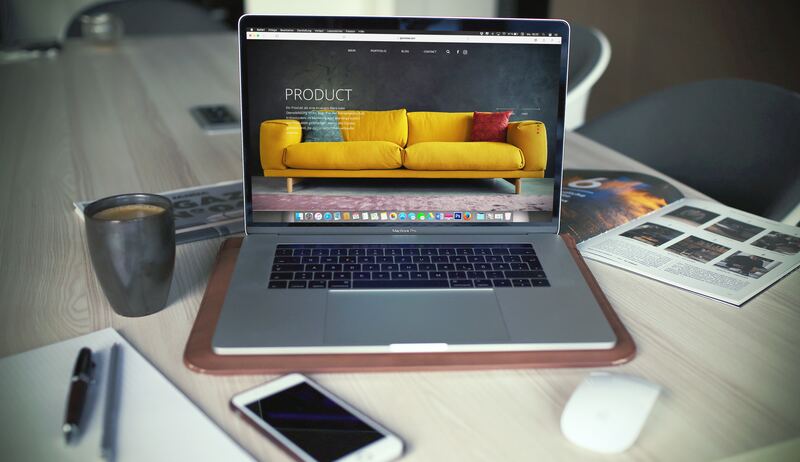 They have been grouped into five categories according to their concluding circumstance: ‘buy out’, ‘ceased trading’, ‘restructuring’, ‘clicks-to-bricks’ and ‘offline-online partnerships’. The list is by no means exhaustive, but through it we see how the landscape of the high street has changed over a 10-year period. As the timeline progresses we also see new retail players have made their mark on the high street with new business models and concepts. Navigate through Recovery Road by scrolling or using the up and down arrow keys, to read each retailer’s story. 365 Business Finance offers a merchant cash advance product to small and medium-sized businesses across the UK. Our finance products are designed as a fast and flexible finance solution for businesses that accept credit / and or debit sales. Everything in retail is turning upside down. For generations, the key to growing a retail business was to open more and more stores. Getting physically bigger was what it was all about. The size of a retailer’s store estate was a proxy for its strength – several hundred stores or more always impressed, and ensured you were taken seriously. Today, the opposite is true and what were once thought of as assets are increasingly liabilities. Most retailers have far too many stores and exiting leases is so much harder then signing up. Being publicly quoted was another indicator of strength and importance. Having access to (relatively cheap) capital was often critical if you wanted to grow fast. Acquisitions could be relatively cheap. I would say that today, being quoted is a growing disadvantage. Being a hostage to quarterly trading updates to a market that expects you to always beat your past performance come what may. Retail is a business that can never be judged quarterly because it cannot be led or managed against such a short timeframe. or most of us, the retail industry we have grown up in has been characterised by relentless growth. While the wider economy has seen ebbs and flows, and the odd recession, retail demand has known only growth … until now. assuming that the past will be repeated going forward. It won’t, and not knowing what the future looks like is the major source of industry challenge we see right now. Looking behind you makes it so much more difficult to see what lies ahead but many decisions are still being made this way. Every aspect of today’s retail business requires review. Most retailers don’t just have too many stores, they are mostly too big. And they mostly carry far too many products aiming to please too many different customers. Many have sacrificed some of their engagement with core customers in pursuit of peripheral ones. In other words, chasing sales growth at almost any price. The consequences of this are clear: poor availability, constant promotions and deteriorating trading performance. should and can be done. And while simply copying will not work, aspects of success can be incorporated and fine-tuned for your own business. Selfridges thrives while most department stores are struggling. This is a company that executes innovation brilliantly. Not technical innovation but constant change in the offering and service, giving customers a compelling reason to visit regularly. retail business selling someone else’s products, Selfridges is brilliant at doing this very thing, truly curating an offer whose sum is greater than the parts. A lesson to landlords, as well as to retailers. Lush invests heavily in its staff, training them to deliver immersive, empathetic service to a very loyal customer base. Aldi offers a finely edited range c5% the size of its typical superstore competitor, producing hugely superior trading economics. offering, gradually adding more upscale products. Customer profile today is classless, very far away from the cheap and rather one dimensional Aldi of 30 years ago. Primark obviously leads on very low prices but has very cleverly added layers of increased fashion and complementary ranges to build around what remains its core basics offer. Ted Baker is an excellent example of brilliant branding. know exactly which store they were in. Ted may have lost its founder but I’m sure that it will remain true its culture, brand values and distinctive handwriting. This is by far the most challenging market we have ever seen. The market is forcing an industry shake-out. There are too many mouths to feed. But the death of stores/the high street etc has been hugely overdone. We are seeing the beginning of an end game for mediocre retailers but for there will be more room for the truly outstanding players to make excellent returns. Retail Executives, a specialist retail executive search and advisory firm, has appointed Richard Hyman as board advisor. 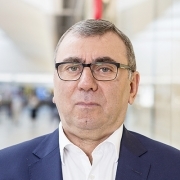 Richard Hyman is a world-leading expert in the retail industry, having provided top-level analytics, insight and thought leadership on retail intelligence to hundreds of businesses over the past four decades. Hyman’s role will include offering strategic advice across the all elements of the Retail Executives business including, executive search, business advisory, board placement and training. 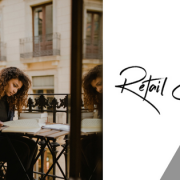 The prolific retail analyst will work alongside the Retail Executives team to build strong C-suite relationships and facilitate its event programme. Hyman has worked with the majority of the leading retailers in the UK, their product suppliers, landlords, bankers and institutional shareholders, over the past 30+ years. 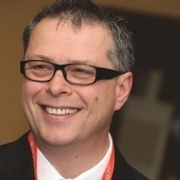 During this time, he has built up unrivalled insight into every sector of the retail industry, its leading companies and the management teams that lead them. Hyman started his career as a researcher at the Financial Times in the 1970s. He went on to work first as an analyst then as a director of Mintel, the global market research and market insight provider. In September 1984, he left to launch his own business, Verdict, created to focus on delivering a new breed of insight and analysis of the retail sector. He sold Verdict to Datamonitor in 2005 and later went on to be strategic advisor to Deloitte. Hyman most recently set up his consultancy business, Richardtalksretail, in 2015 providing access to this insight and opinion. Retail Executives recently announced the launch of its retail advisory division, Retail Executives Advisory Network (REAN), headed by Sarah Curran-Usher MBE. 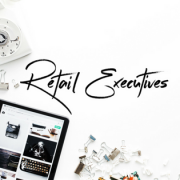 For information on the Retail Executives executive search business or its advisory network, please visit www.RetailExecutives.co.uk. Retail Executives, was formed in 2018 by Richard Hollister, a veteran of the recruitment industry, previously having worked at three of the top global executive search firms. 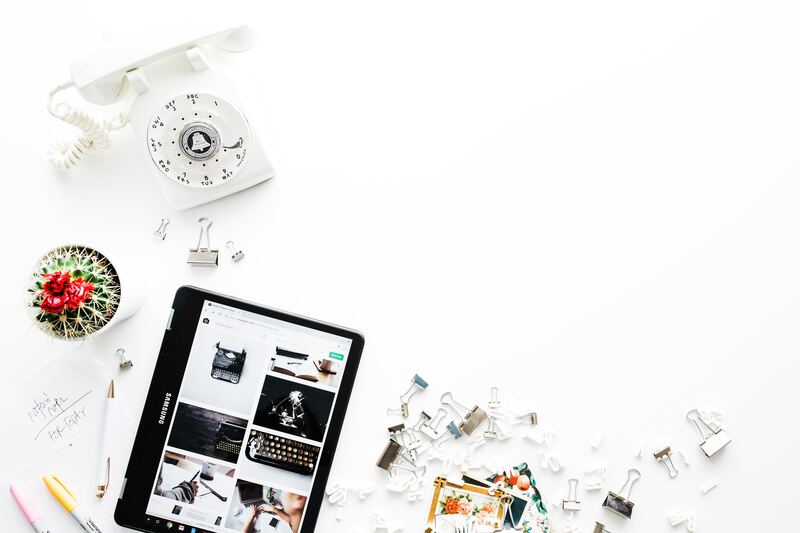 Unlike other executive recruitment firms, the company is chaired by senior c-suite and non-executive directors of the fashion and retail industry, who bring a wealth of knowledge to the business and its clients. 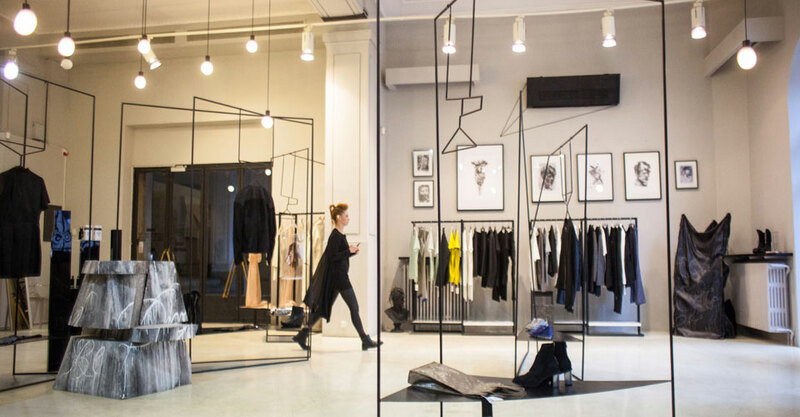 The company has already placed a number of senior retail and fashion executives on four continents the firm and, has rapid growth plans with its modern-day approach to fulfilling its client talent needs. Retail Executives Limited a specialist retail executive search firm has appointed Matthew Parry as Partner. Having started his career as a graduate in the UK retail sector, Matthew joined an international executive recruiter to help launch their retail business. He subsequently joined a prominent International search firm to head up its Consumer Practice in the Middle East. On his return to the UK, Matthew joined Dixons Retail and was responsible for the appointment of both Board and senior executives during one of the country’s leading retail turnarounds. He has since worked with prominent businesses in appointing their Boards and Senior Leadership teams. Parry’s main focus with be expanding the retail executive search, covering all areas of retail, hospitality and leisure in the C-Suite and board recruitment. Jean-Pierre ‘JP’ Gadsdon along with Jane Carver commence as Associate Directors. Gadsdon has a long and accomplished history within the Talent Acquisition domain, working with some of the UK’s leading Retailers and Hospitality brands, working for George at ASDA, moving on to FatFace, Carluccio’s and River Island. 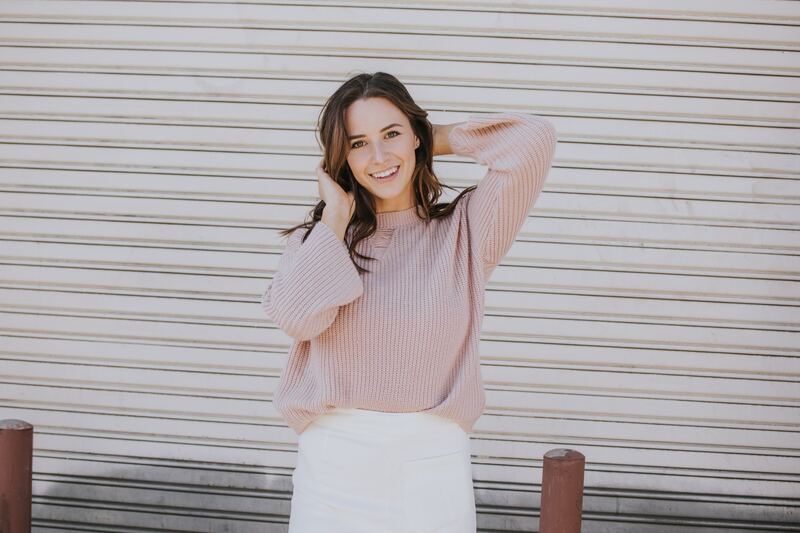 Carver trained in Retail Buying with Arcadia Group and Etam, before transferring her skills to HQ talent acquisition. With 11 years agency recruitment under her belt, Jane moved in house to lead the talent teams of Calvin Klein, Jaeger and Clarks where she specialised in growing and developing their direct talent acquisition strategies, executive recruitment and partnering with the people teams to support their retention and succession planning both across the UK and Europe. Richard Hollister Managing Partner of Retail Executives Limited said; “Matthew brings to the firm a wealth of invaluable experience of not just executing senior board levels roles but acquiring and retaining client and candidate relationships. Matthew has the same ethos as the rest of the team in making this the number one Retail Executive Search firm and being candidate focussed. Matthew will build up a team of highly skilled recruiters to grow the firm. Darren Topp Chairman said; I would like to welcome Matt, Jane and JP to Retail Executives. Richard is building a world class team as we look to build the retail executives business with our clear candidate focussed strategy which delivers the very best talent to our clients. Retail executives will be announcing other senior industry hires over the coming weeks. Parry, Carver and Gadsdon will start with immediate effect. 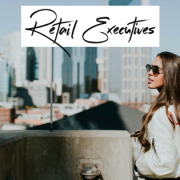 Retail executives recently announced the launch of their Retail Advisory division, ‘REAN’ Retail Executives Advisory Network. Headed by Sarah Curran-Usher MBE. Other recent hires include, Sarah Gillett an experienced Human Resources Director within the retail and hospitality sectors, who has been appointed Non-Executive Director. 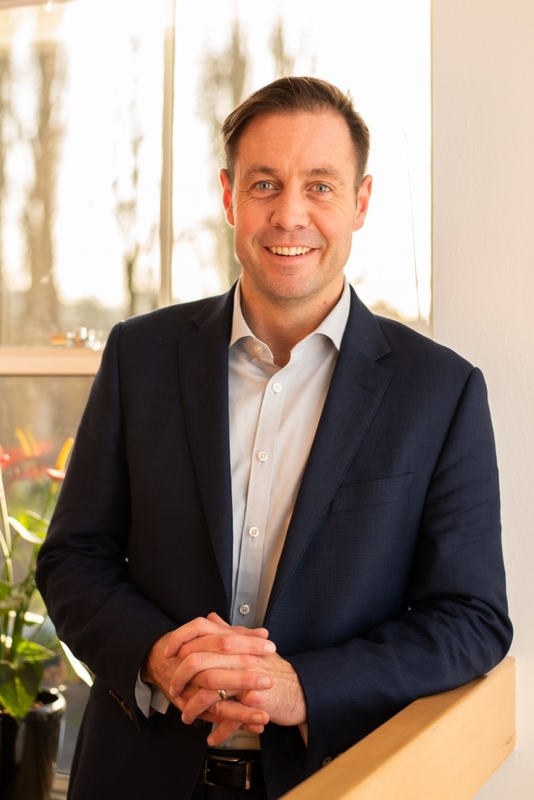 Retail Executives Limited was formed in 2018 by Richard Hollister a veteran of the recruitment industry, previously having worked at three of the top global executive search firms. Unlike other executive recruiters the firm employs senior fashion and retail executives. http://retailexecutives.co.uk/wp-content/uploads/2018/06/Retail-Executives-Silver.png 0 0 Retail Executives http://retailexecutives.co.uk/wp-content/uploads/2018/06/Retail-Executives-Silver.png Retail Executives2019-01-14 06:50:382019-02-05 17:28:58RETAIL EXECUTIVES LIMITED APPOINTS MATTHEW PARRY AS PARTNER AND ANNOUNCES 2 OTHER SENIOR HIRES. Retail Executives Limited a specialist fashion & retail recruiter of senior fashion executives has appointed former Very Exclusive Managing Director Sarah Curran-Usher MBE as Partner and Head of the new Retail Advisory division. Curran-Usher is also the Chairman of Richards Radcliffe and a Non-Executive of French Connection. Curran-Usher started her career at The Times on-line, before entering fashion retail as the owner of a small boutique in London and then founding my-wardrobe.com. Curran-Usher’s main focus with be setting up and establishing the Retail Advisory division. A new concept that allows companies both small and large, access to the best brains and expertise for consultation, whether this is just an hour or a few months. Often a company needs to take advice but does not know where to go, we bring to them a choice of accomplished experts they can speak to ranging on all things retail. Richard Hollister Managing Partner of Retail Executives Limited said; “Sarah Curran-Usher is an inspirational hire for Retail Executives Limited. Sarah has vast experience in luxury fashion, digital and importantly for the business will be our ‘Disruptor’. Taking apart the Recruitment industry sacred cows, breaking those china eggs and building a recruitment service anew from the modern customer’s requirements. Topp said, Sarah is an outstanding appointment. Her combination of both corporate and entrepreneurial skills will be a real asset to the group as we begin build a new future in retail recruitment and consultancy. Curran-Usher said, I am thrilled to be joining Richard, Darren and the team to build this exciting new platform as part of the Retail Executive Group. REAN will be offering something new and innovative to support small to mid sized companies in the Retail sector who need to engage the expertise of Advisors within our Network. Retail executives will be announcing other senior industry hires over the coming weeks. Curran will start with immediate effect. 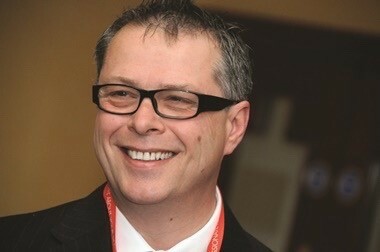 3 weeks ago the appointment of Darren Topp was announced as Chairman of Retail Executives Limited. 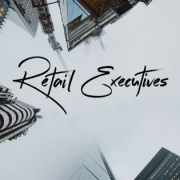 Retail Executives Limited was formed in 2018 by Richard Hollister a veteran of the recruitment industry, previously having worked at three of the top global executive search firms. Unlike other executive recruiters the firm employs has consulting for them senior fashion and retail senior executives. 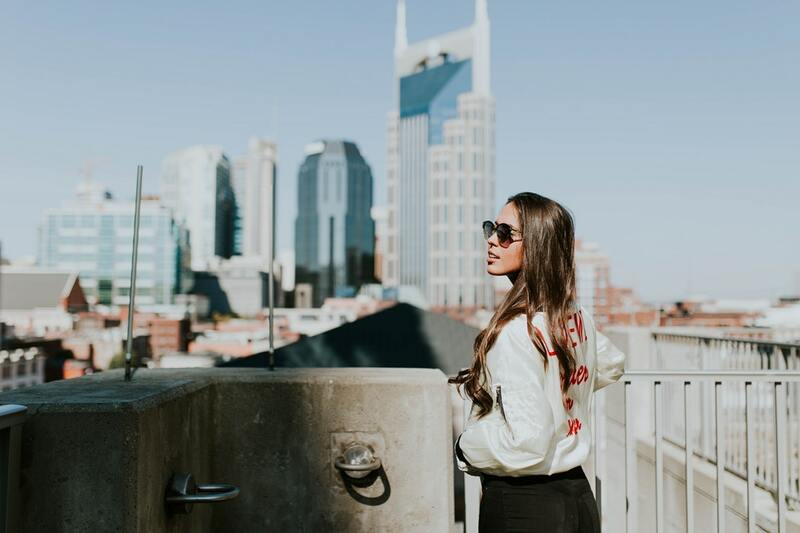 Already recruiting senior fashion executives on 4 continents the firm has rapid growth plans with their modern-day approach to client’s talent needs. Retail Executives Limited a specialist fashion & retail recruiter of senior fashion executives has appointed Darren Topp as Chairman. Topp will be responsible for the firm’s strategic direction, growth of the firm’s advisory board and board practice. Topp previously held senior roles in Marks & Spencer, before joining BHS and Outfit as COO, being promoted to Chief Executive Office in 2015. Most recently he was CEO at L.K.Bennett where he successfully re-structured the business. Linda Bennett bought the company back from Phoenix Equity Partners last year. Richard Hollister Managing Partner of Retail Executives Limited said; “We are delighted that Darren has joined the business, these are exciting times for the firm and Darren is key to its growth. His knowledge of the marketplace, experience at various operating levels, he can understand the issues facing retailers and assist with solutions. Retail executives will be announcing other senior industry hires over the next few weeks. ASOS has been named as the best company to work for in the UK in 2018. 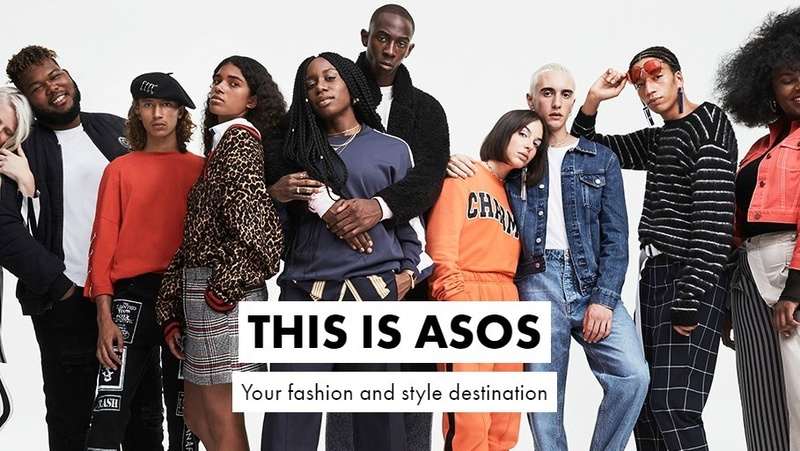 With offices in London and Birmingham, employees of ASOS are said to be creative and have an entrepreneurial attitude. 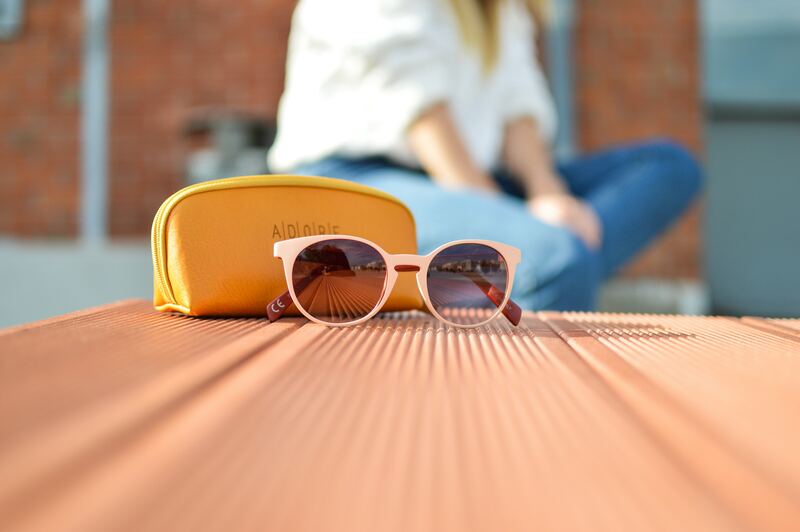 ASOS are said to offer good work life balance, an above average rate of pay and a variety of benefits, including five weeks holiday plus your birthday off every year. Since appointing its new chief executive, Gucci has experienced an impressive turnaround thanks to Marco Bizzarri’s belief in transparency and focus on communication. In 2016, the brands revenue grew by 21%, which was double what was expected. The new CEO is said to be an excellent leader and communicator, and knows the value of providing employees with a great work-life balance and the support they need in their roles. With head quarters in London, Paul Smith has been going strong since 1970. 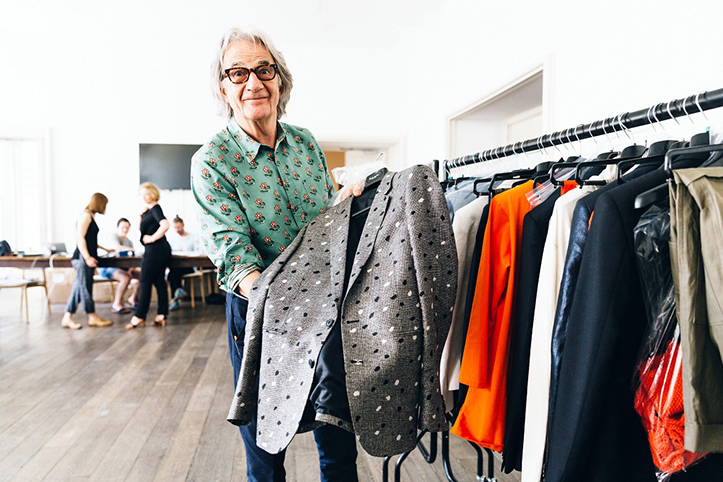 Paul Smith is said to prioritize and encourage creativity in its employees, and focuses on building a great company culture and providing benefits to its staff. 75% of previous employees said they approve of the CEO, while 80% said they would recommend Paul Smith as an employer to a friend. As the winner of numerous awards, accessories and bag brand Sophie Hulme are said to be ever expanding. The company is said to offer great support to its employees, with healthy working relationships and networking made easy. 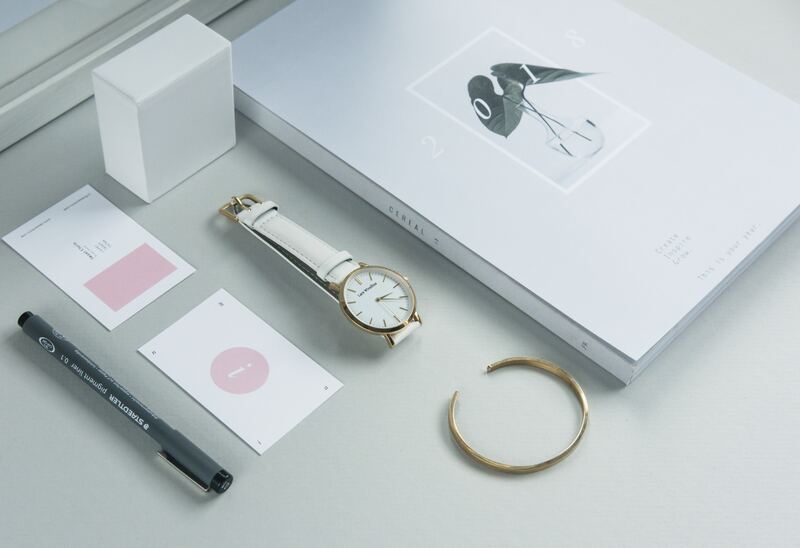 In addition, the brand is encouraging of each employees input, and is always open to feedback and new ideas. With offices in London, Adidas are well known for their future forward approach to business. With a keen eye for tech and growing digital trends, Adidas are often one step ahead of the rest when it comes to innovation in the industry. 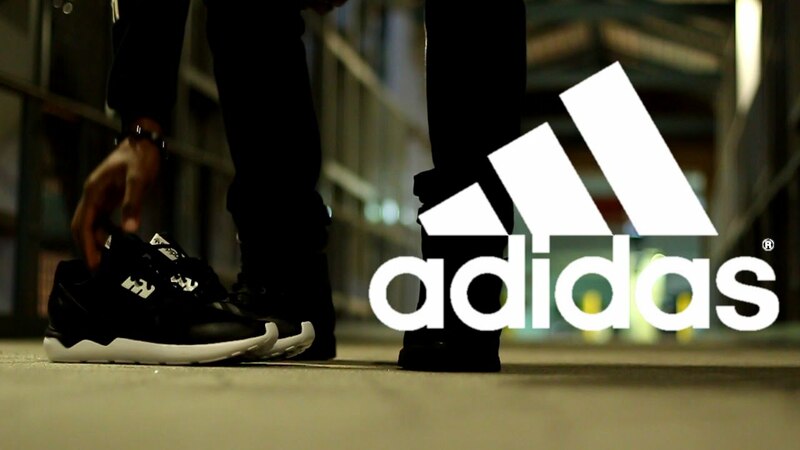 Adidas say they offer careers with out boarders, and are known to have great career progression, allowing their employees to shape their own paths within the company. H&M originally started with just one store in Sweden. As an employer, it has a democratic, high-performance culture, with many roles available in the UK, specifically in London. There’s a lot of focus on team work, but at H&M this doesn’t stand in the way of individual career progression, as employees are encouraged to reach their full potential, and work their way up the company. 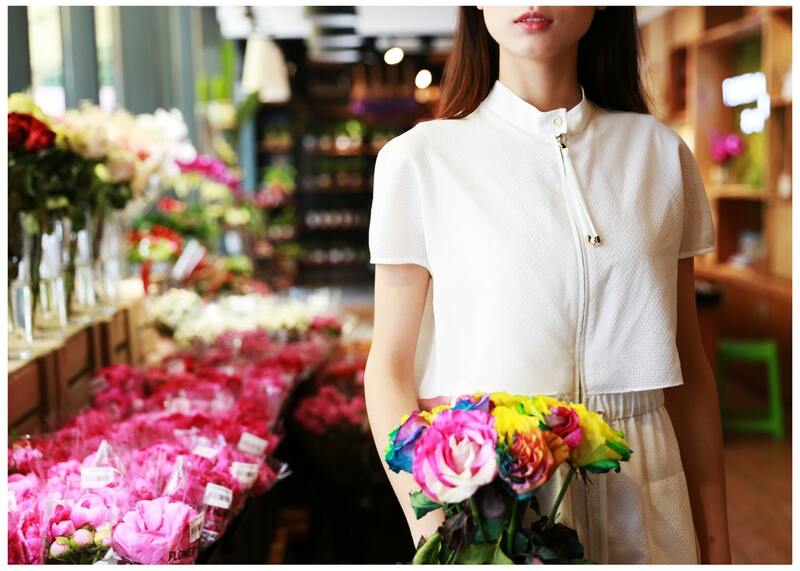 Based in central London, Farfetch works on employee feedback, to continuously improve their experience for their team. While the company pays well, it does not believe that money is the number one motivation of people. 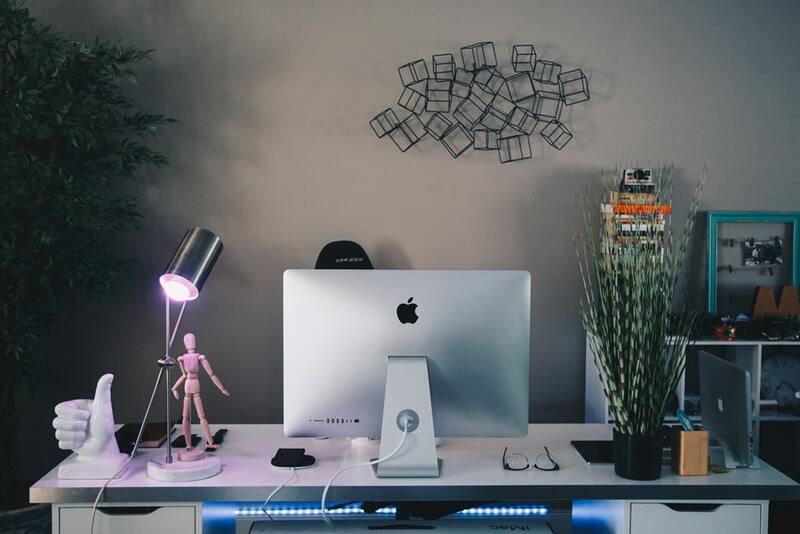 It uses a semi-annual employee engagement survey to determine what people are most motivated by, and uses the results to continue to provide a better work experience for its employees. In addition, all team members are given a share of the company, which equates to a $40 million investment. London has an endless list of fashion brands, but when it comes to choosing who to work for, it pays to do your research, to help you get ahead in your career.